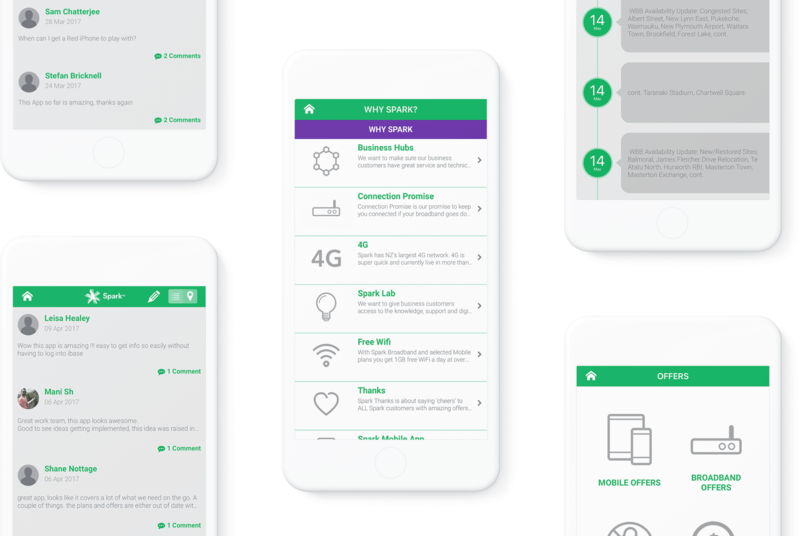 Spark needed an easy way to get the latest pricing and offers to their front-line sales team instead of weekly mass emails that often went unread. Appranet built a solution which works exactly as they need. All the latest pricing, offers and news, in one easy-to-use app at the end-user’s fingertips. 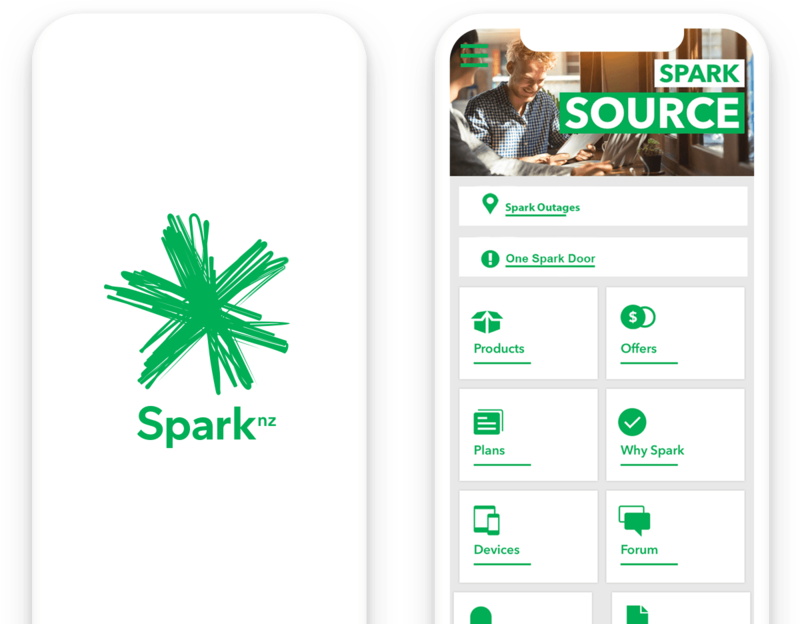 To ensure that only Spark users could access the app, we built a custom integration into their membership system which would automatically create the correct users an account, ready for them to login and begin using the app as soon as they come onboard.